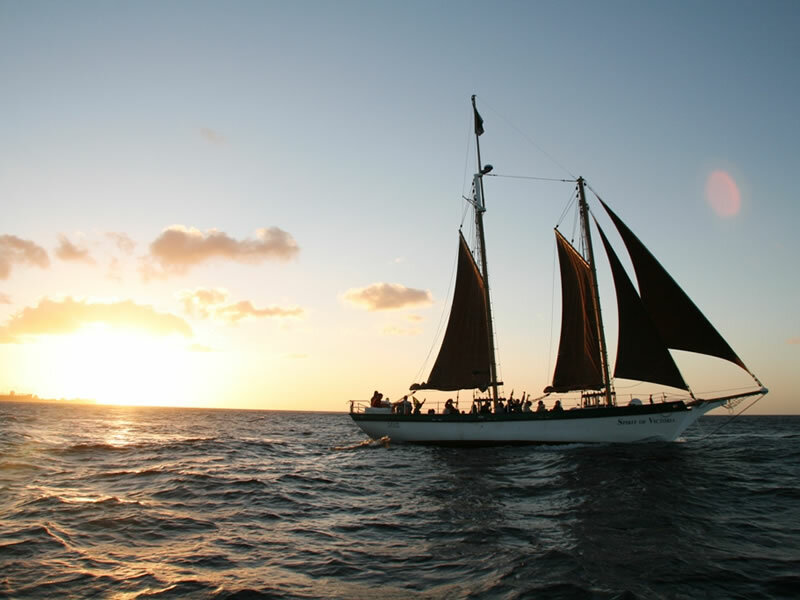 Setting out to sea is always a thrill. 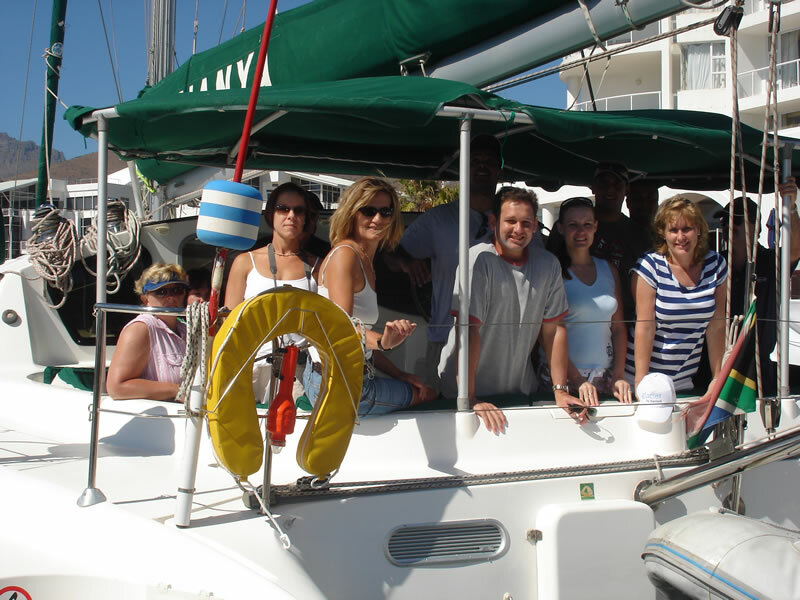 From champagne sunset cruises on those glorious summer days, to a BBQ cruise and group teambuilding activity cruises, there is definitely a cruise to suit you. 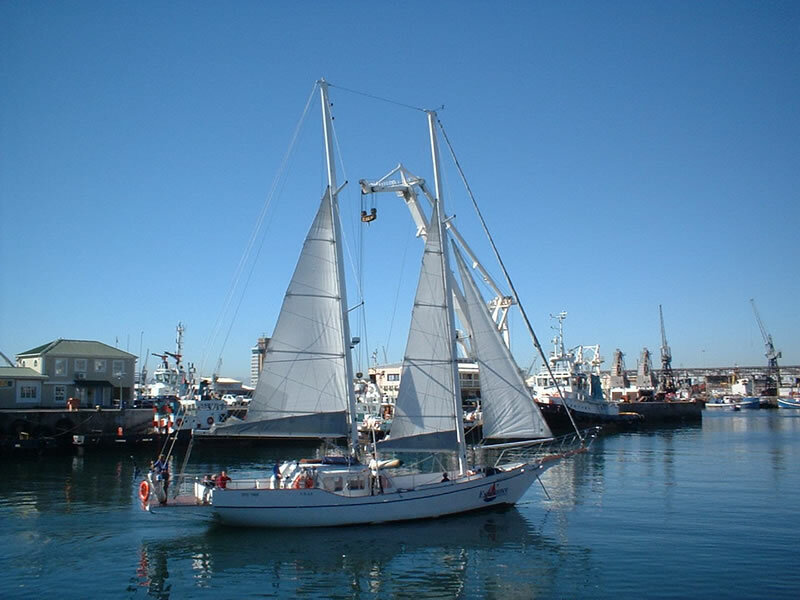 Seeing Table Mountain from the sea, gives you an idea of the view the early adventurers must have had when entering Table Bay – it is a sight not to be missed. 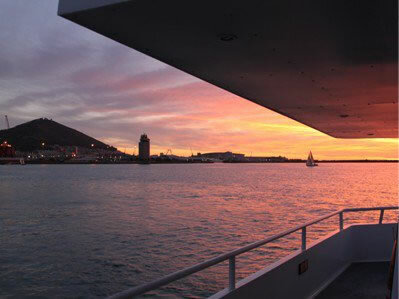 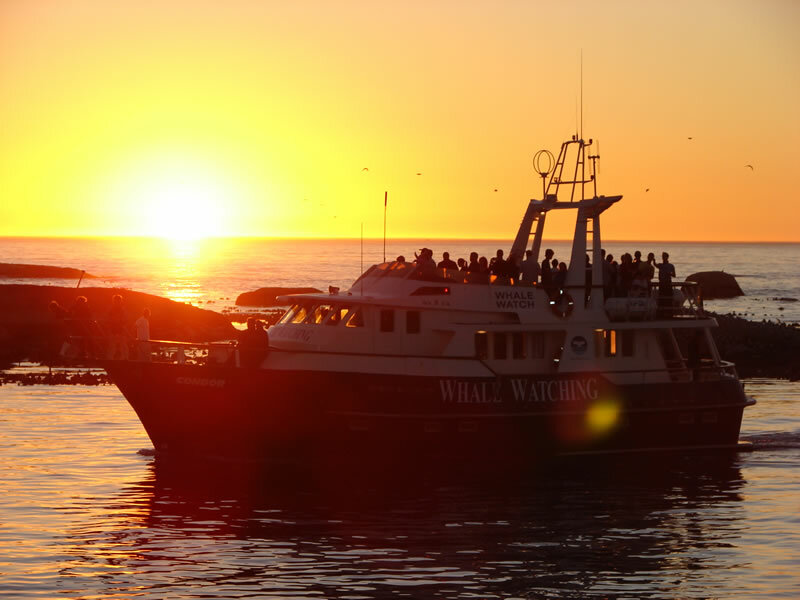 Cruises are offered from the V&A, Hout Bay and Hermanus. 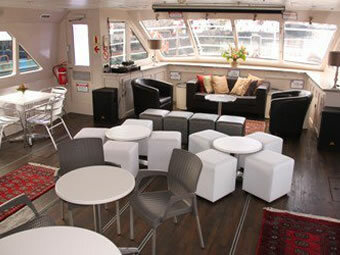 For activities and entertainment whilst on board, enquire about drumming and other fun to be had during your cruise. 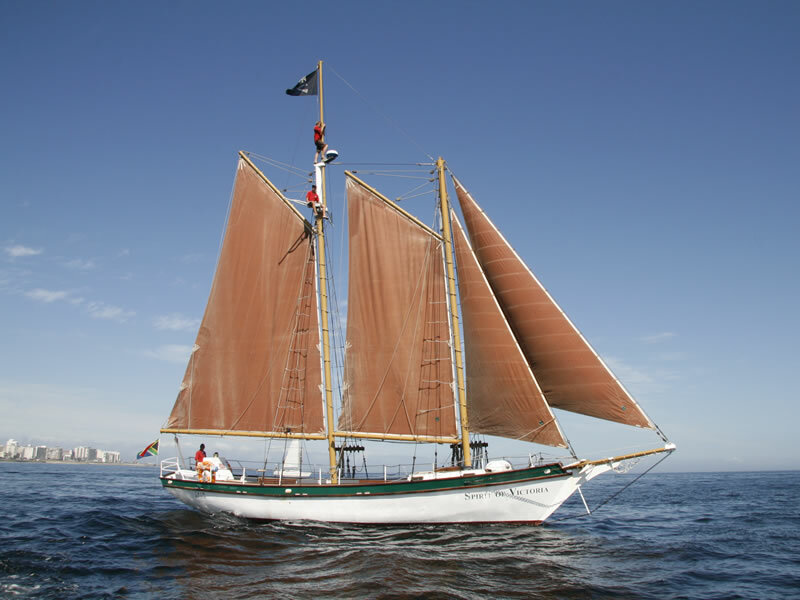 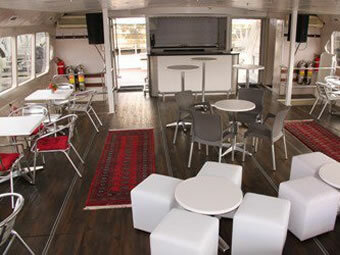 For a conference with a difference – why not have it on board a boat ending off with an evening cruise.